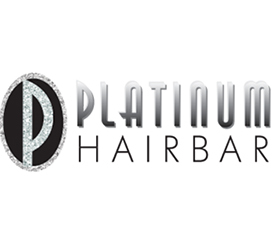 Platinum Hair Bar is a modern and friendly salon that is redefining what a beauty experience should be. Conveniently located on Providence Road in Weddington, NC, we aim to offer the best services in a comfortable atmosphere. At Platinum Hair Bar, we strive for excellence, trust, and total commitment to our clients. Our salon of professionals have dedicated themselves to their craft and are the Charlotte area leaders in a variety of different services. We are constantly raising the bar through training/education, mentoring, and technical excellence as proven not only by industry recognition, but through client reviews and referrals. We are also dedicated to providing a memorable experience for each guest through exceptional service. We go the extra mile to accomplish this mission with passion, expert advice, and the utmost professionalism. Please call one of our guest service professionals to further discuss which stylist is the best fit for you.